Corn and soybean farmers are seeing record yields, thanks to a cool, mild spring. But the downside of the strong supply is a dip in prices. 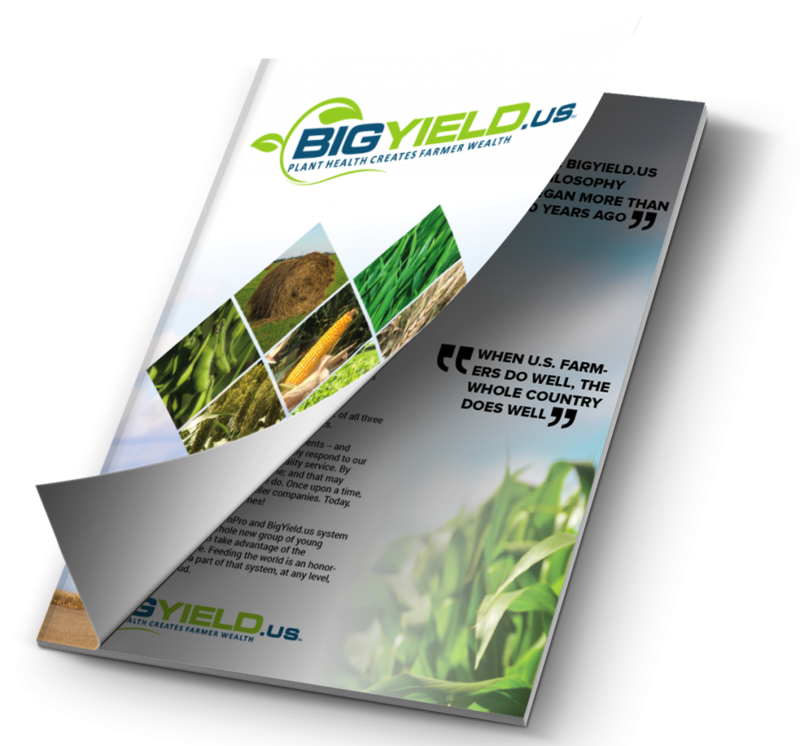 The Southeast Missourian reports that record-setting yields are being recorded. Agriculture experts say the result is more grain going to market — and lower return for farmers. Storing grain is especially important this year. Some farmers want to sit on part of their yields, hoping prices rebound in the winter. The price per bushel of corn is down by more than half from a year ago, to roughly $4 from about $8. Missouri’s corn crop may reach 599 million bushels. Soybeans may reach 258 million bushels. Both would be records. The USDA also reports corn and soybean harvesting in Missouri is behind schedule when compared with a five-year average. But the southeastern part of the state is mostly finished with corn, Ohmes said, and soybeans should be out soon if good weather holds through next week. 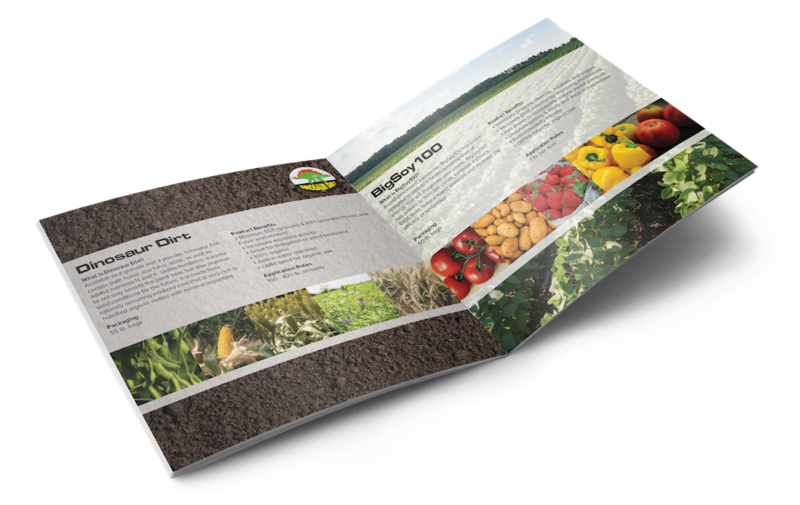 A later harvest this year presents a stark difference to 2012, when some area farmers began taking corn and other crops in mid-August after the weather caused plants to mature weeks ahead of schedule. As of Oct. 20, the state’s corn harvest was 58 percent complete — 17 percent behind schedule compared to the five-year average, the U.S. Department of Agriculture reports. 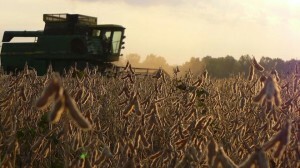 Harvesting of soybeans was 25 percent complete, 21 percent below the five-year average. One expert said the delay isn’t necessarily a bad thing. “Nationwide corn and soybean harvest is behind because of the past rain, and it has led to a bump in prices,” said David Reinbott, an agriculture business specialist at the extension office. Grain storage companies are scrambling for ways to handle the influx from this year’s bumper crops, including using temporary locations such as ground piles as well as bins. Moving the record crops this year by road has prompted the Missouri Department of Transportation to allow grain haulers and other farm commodity carriers to carry up to 10 percent more than their normally allowed weight until Dec. 14.